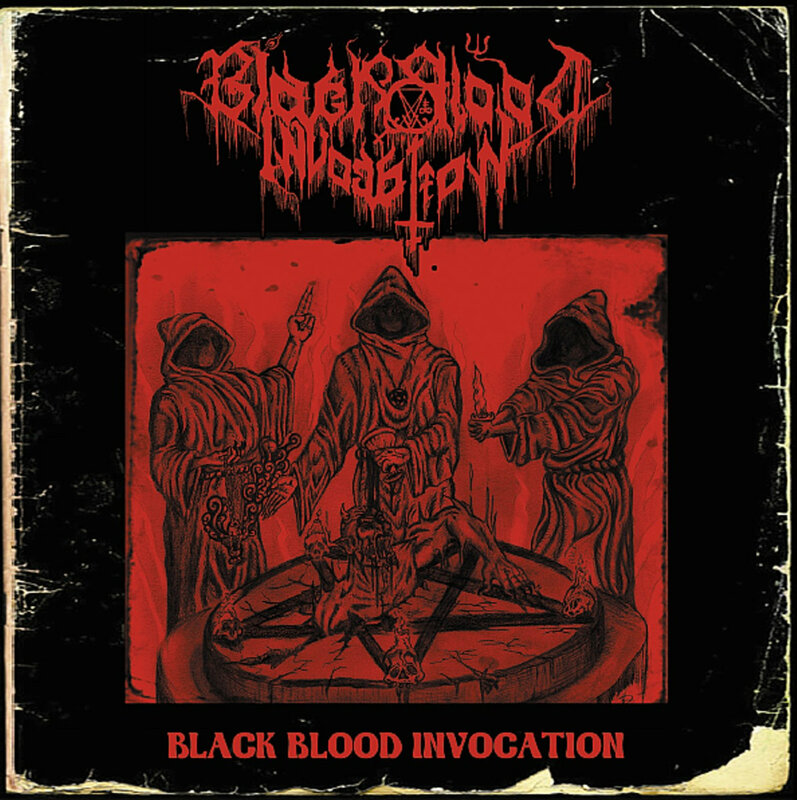 Greek black metallers BLACK BLOOD INVOCATION formed by Nyogtha (Cult Of Eibon-Hate Manifesto) and Xexanoth (Goat Synagogue) released earlier this year their self-titled debut demo, demo on cassete tape, If you missed it now you have a second chance as Deathrune Records recently released the CD version. Don´t expect “Classic Hellenic” black metal here, this is raw direct, filthy Black Metal in the vein of Beherit. The three tracks + intro are really good but “Ceremonial Worship Of An Ancient God” is a great occult track, and really leaves me longing for their next release, hopefully a full-length!